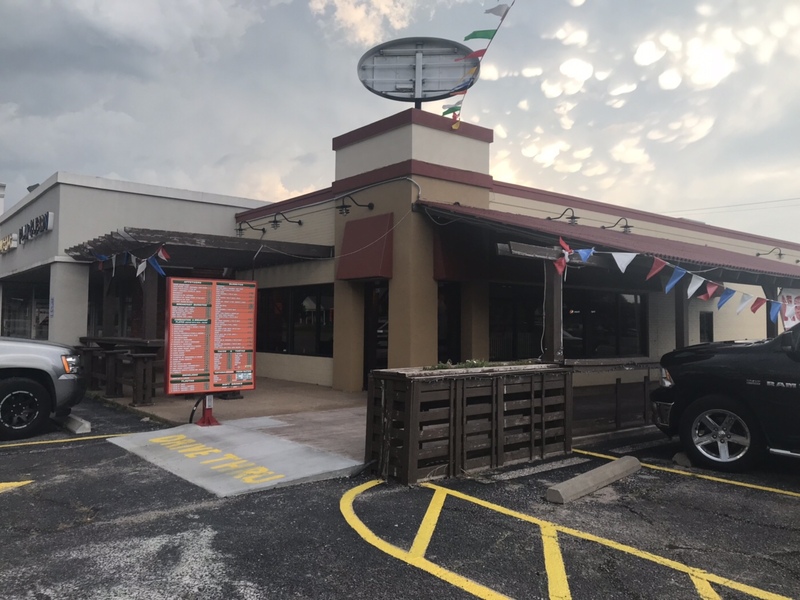 A First Look at Pedro’s Express: The Newest West Side Fast-Service Mexican Restaurant – Wichita By E.B. The most recent Mexican restaurant to open can now be found on the west side of Wichita. Taking over the now closed Charlie’s Pizza Taco is a new place to get regular tacos. It’s Pedro’s Express. 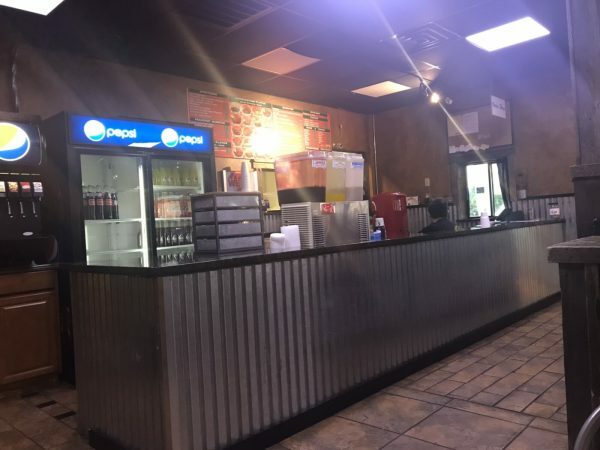 If you’re familiar with Lalo’s Express on south Seneca, you’ll love the news as you can find a similar menu offering here. 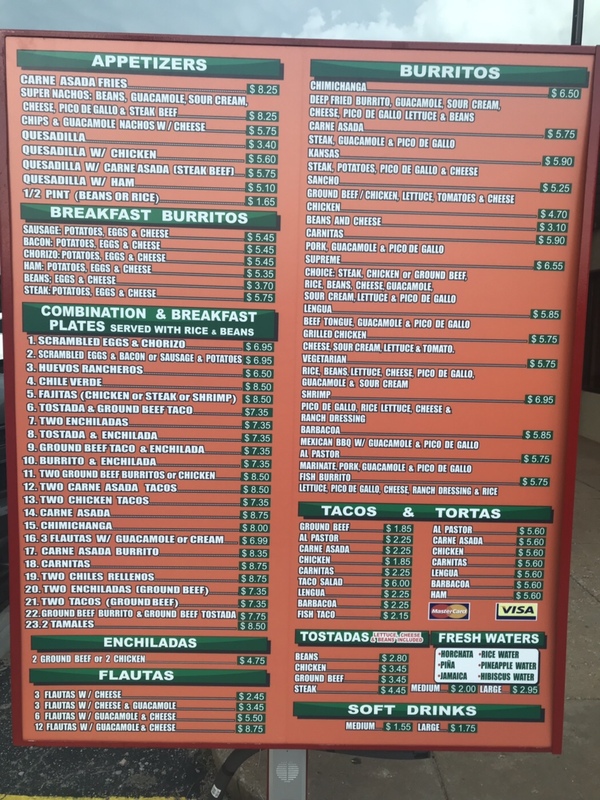 The menu which can be found at the end of this blog features tacos, burritos, tortas, enchiladas, and other similar items commonly found at these style of restaurants. 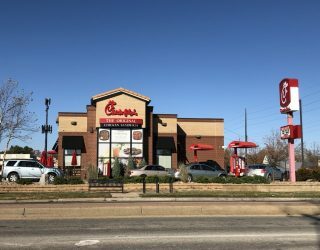 On your visit, you’ll walk up to the counter to order. When it’s ready, one of the staff members rings the food out to you. 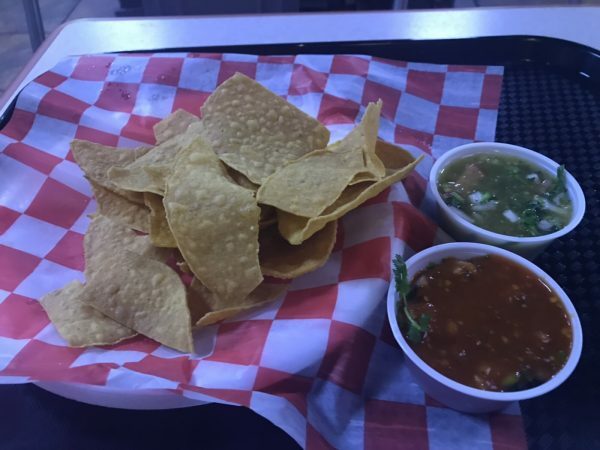 One aspect of Pedro’s Express you will certainly love are the complimentary chips. They are made on site and some of the best chips I’ve ever had at a Mexican restuarant…..or any restaurant for that matter. Mine came out so fresh and warm; it was like towels that just came out of the dryer…. but edible. The chips were salted perfectly, provided a nice little crisp to them and weren’t greasy at all. The green and red salsas had different amounts of heat that were both delicious. I would have gladly paid for these complimentary chips had I known they were that amazing. I made it a point to compliment the staff afterwards. On my brief visit to check out Pedro’s Express, I ordered a variety of tacos. 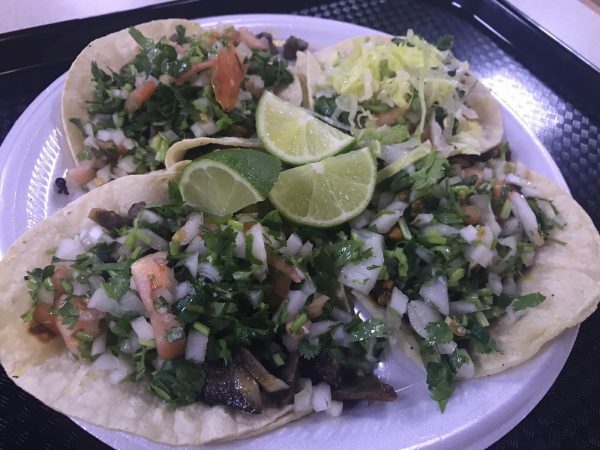 The pictures don’t do the size of the tacos justice. They are much bigger in person. 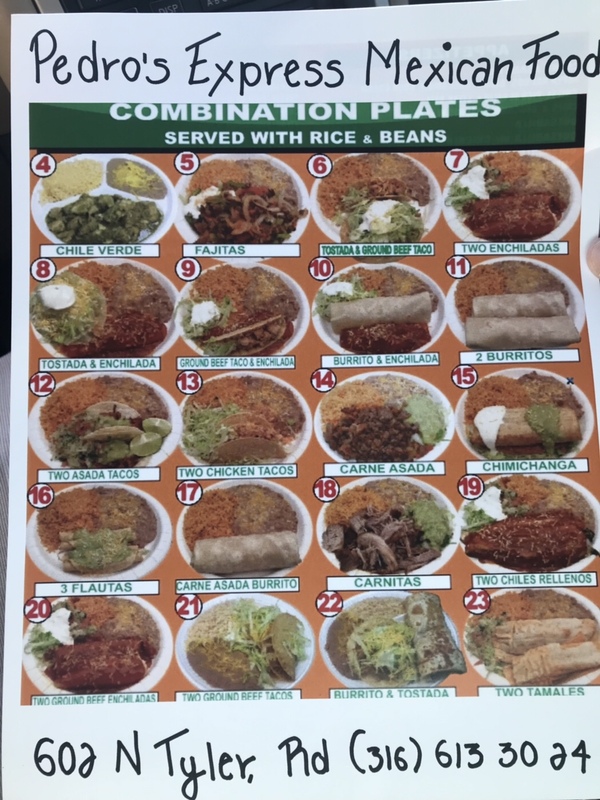 Usually on these visits, I’ll order 5-8 tacos so I can get a good gauge on the different meats available and am glad I avoided that this go around. For a fast-service Mexican restaurant, their fish tacos was one of the better ones I’ve had. It was much better that places like Alejandro’s or Lina’s. Even their lengua was tasty; it wasn’t fatty and provided a great flavor. While I wouldn’t say their al pastor was the best I’ve had, it was still really good. Overall, it was a great visit to Pedro’s Express with one mess up. I ordered a pint of rice with my order and it finally dawned on me that I never received it. For some reason, I’m not too upset about it. It’s the first time I ordered something and forgot that I did in all my years of blogging. So either the food was that fantastic or I’m getting old………….